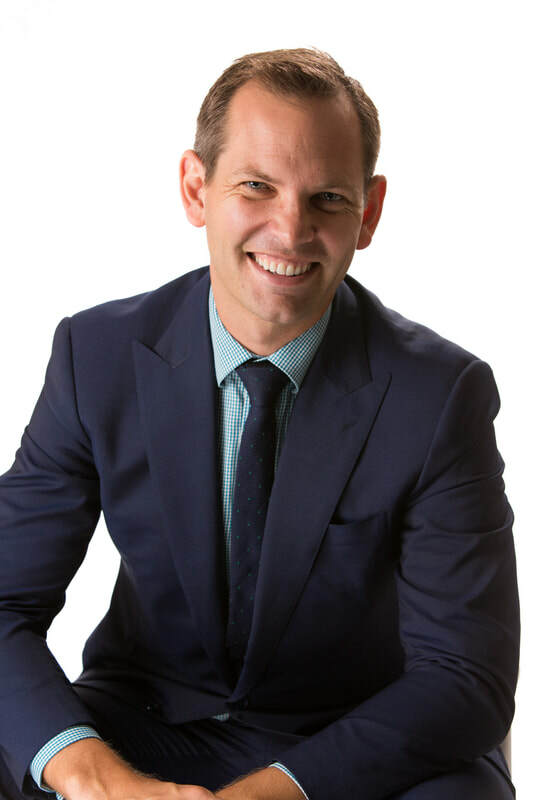 Dr John Halliday is a procedural Gastroenterologist and Hepatologist, who combines his private practice at Epworth Hospital in Richmond with a public appointment at Royal Melbourne Hospital. Dr Halliday provides a personalised and comprehensive gastrointestinal service covering all aspects of GI care. He performs colonoscopy, gastroscopy and capsule endoscopy. Open access endoscopy is available. Dr Halliday is committed to providing his patients with holistic, state-of-the-art care according to their individual needs. Between 2010-2013, Dr Halliday spent four years working in Oxford where he gained international experience in the management of gastrointestinal and liver diseases. He was awarded a Doctorate of Philosophy from Oxford University for his work on vaccine development, has authored several book chapters, and published research in both gut and liver disease. Dr Halliday actively participates in the training of specialist physicians and general practitioners. He recognises the critical importance of communication and patient involvement in the decision making process - taking the time to explain complex treatments and procedures alongside their pros and cons. Ultimately, Dr Halliday believes that personalised care, combining world-class experience with the individual needs of his patients, leads to best outcomes. Read more about Dr Halliday here. physician or other qualified health provider with any questions you may have regarding a medical condition. © 2015 Dr John Halliday. All rights reserved.